Let's get straight to the list of new vehicles that are expected to be launched this year.  Of course, those that are previewed at KLIMS 2018 will be briefly mentioned. We certainly can expect the new Perodua Aruz compact SUV to make a big impact on the company’s total sales. 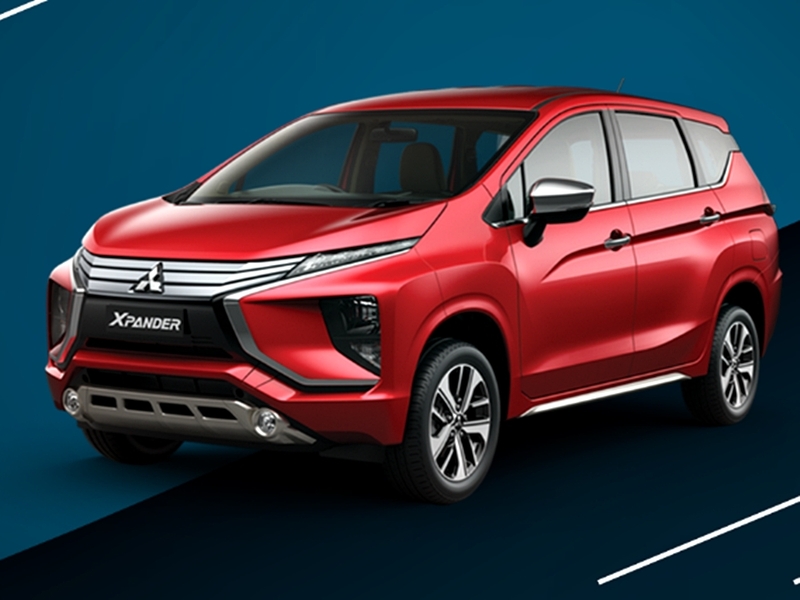 The product that is priced (estimated) between RM72,200 and RM 77,200 is expected to be officially launched very soon. Perodua’s lean model line-up is relatively new, apart from the Alza. 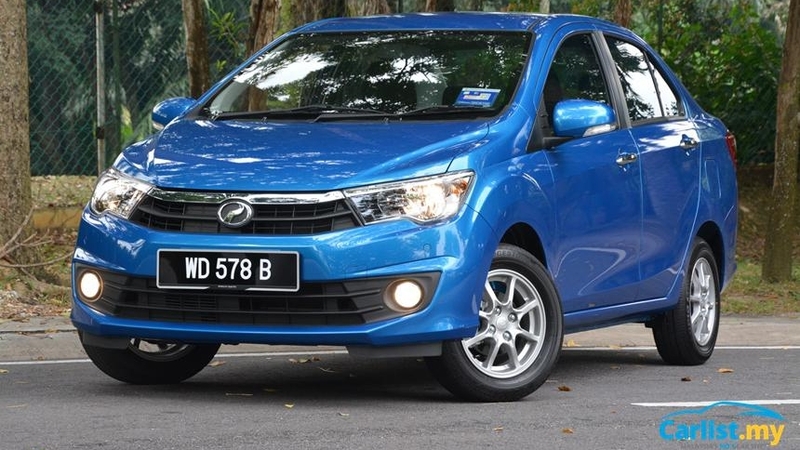 The ageing Perodua Alza has just undergone a facelift in September 2018, so that just leaves the Bezza left with scheduled refreshment after being in the market since 2016. 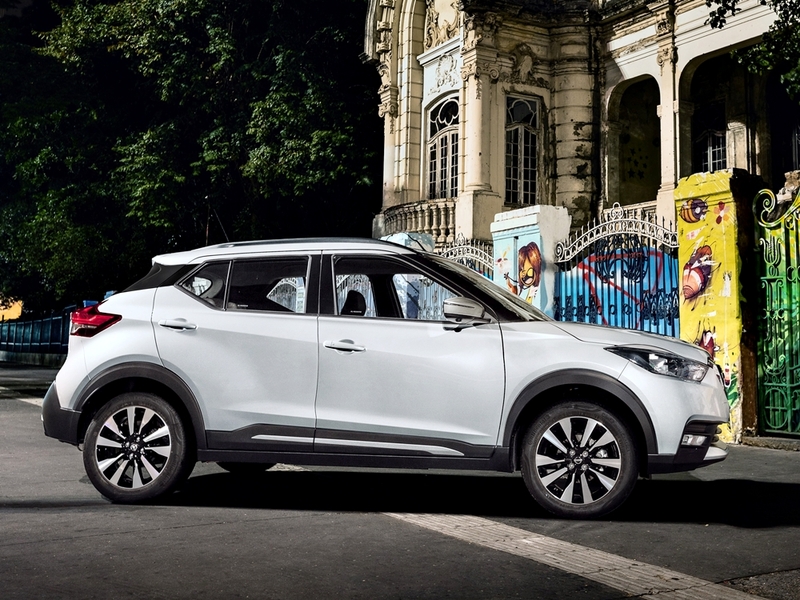 The latest product, under the collaboration with Geely, should be even more exciting due to expected price positioning. 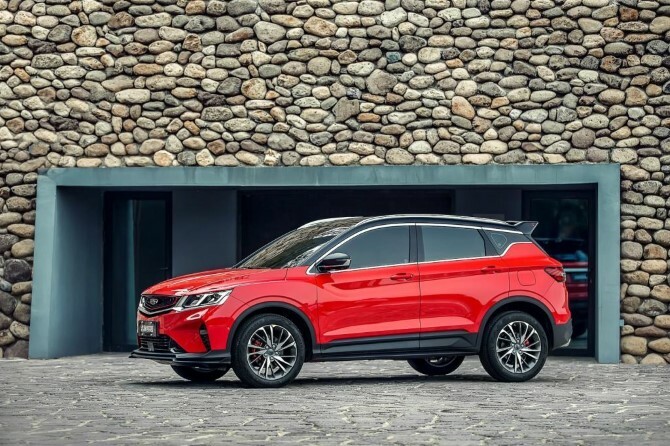 Slotting under the Proton X70, the Geely Binyue-based compact SUV is rumoured to hit showrooms within this year. Meanwhile, Proton’s range of dependable models, the Persona sedan and Iriz hatchback, have been seen undergoing testing with camouflaged front and rear designs, suggesting that a refresh is on the way. Our neighbours up north in Thailand recently previewed the all-new Honda Accord. 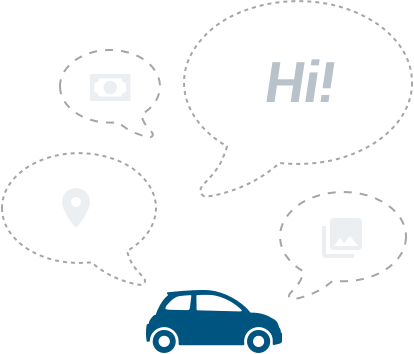 They will then launch the flagship sedan by Q1, and Malaysia will follow perhaps a quarter later. At the same Bangkok Motor Expo 2018, Honda Thailand also previewed the facelifted Honda Civic. Apart from the usual front and rear bumper design changes, the new Honda Civic now adds the Sensing advanced driving assistance system package. 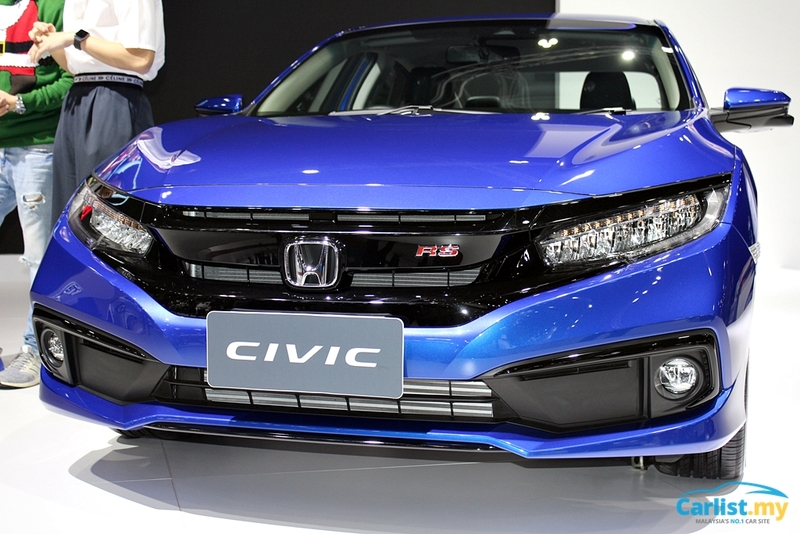 We can expect Honda Malaysia to introduce the facelift Civic sooner than the Accord, as Honda Thailand is already taking orders for the new Civic as we speak. The facelifted H-RV, joined by a new sporty RS variant, is expected to be launched very soon too. The new Triton displayed at KLIMS 2018 was just a teaser, as there has not been any other major marketing activity since then. Already open for booking, and going through a roadshow tour around Malaysia. Check Mitsubishi Malaysia website for schedule. 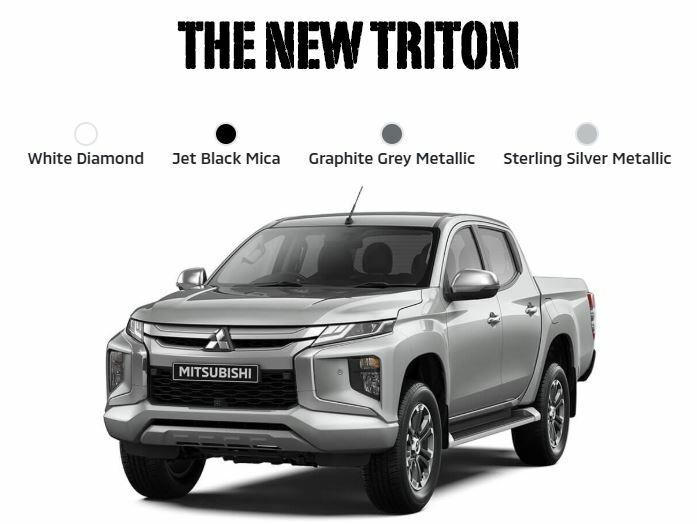 Customers can expect Mitsubishi Malaysia to deliver the new Triton by Q1. We thought the Xpander would be arriving at our shores in 2018, and that didn’t happen. Could the company offer this new model this year instead? 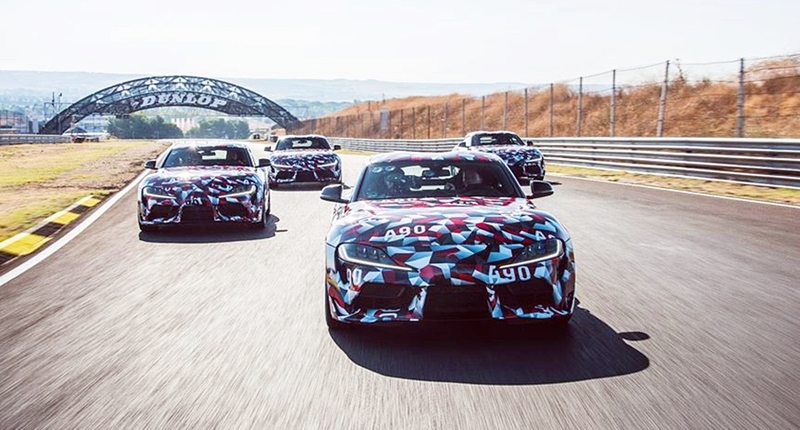 Could Malaysia be allocated just a handful of units of the all-new A90 Supra? Based on various information we have gathered, this year set to be a busy year for Toyota.  Apart from the all-new Toyota Supra that will be offered in limited quantities, the company is also expected to introduce the all-new Yaris hatchback. 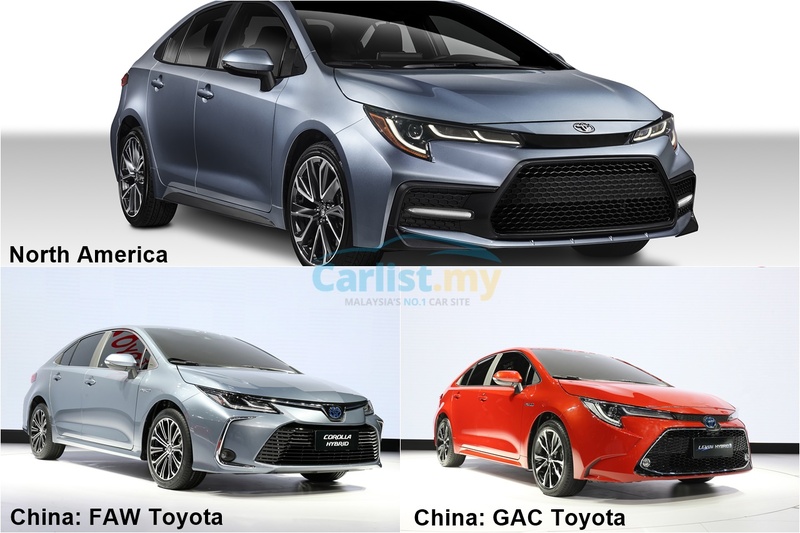 The all-new Corolla that utilizes the much-praised TNGA platform is expected to arrive in showrooms in Q4, a year after its international launch. Could there be a fourth front fascia design for the ASEAN market? Based on variants offered in key markets, the only turbocharged petrol engine on offer is a 1.2-litre developing 116 PS, which might not be sufficient to attract those who are already considering a Civic Turbo. 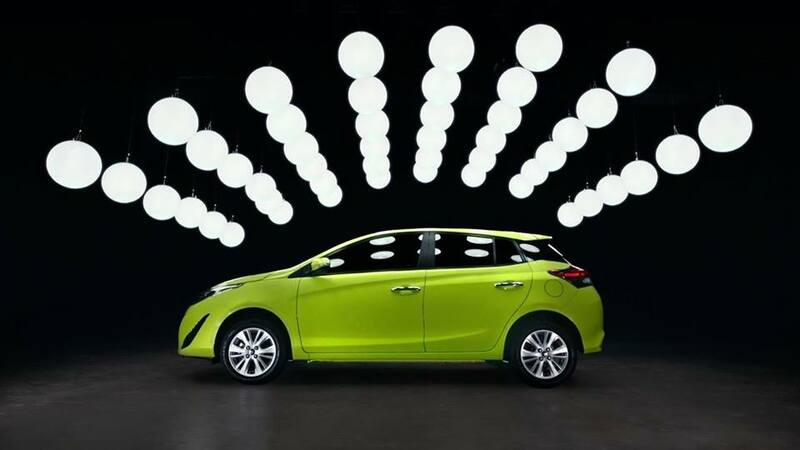 Toyota is using its hybrid technology to match down-sized turbocharged engine performance, as the all-new Toyota Hybrid System with a 2-litre engine accelerates the all-new Corolla from 0 to 100 km/h in under 8 seconds, thanks to a combined system output of 180 PS. After previewing the all-new Santa Fe 7-seater SUV at KLIMS 2018, it is only a matter of time before Hyundai officially announces the prices of the flagship SUV. The Sonata has also been refreshed globally. 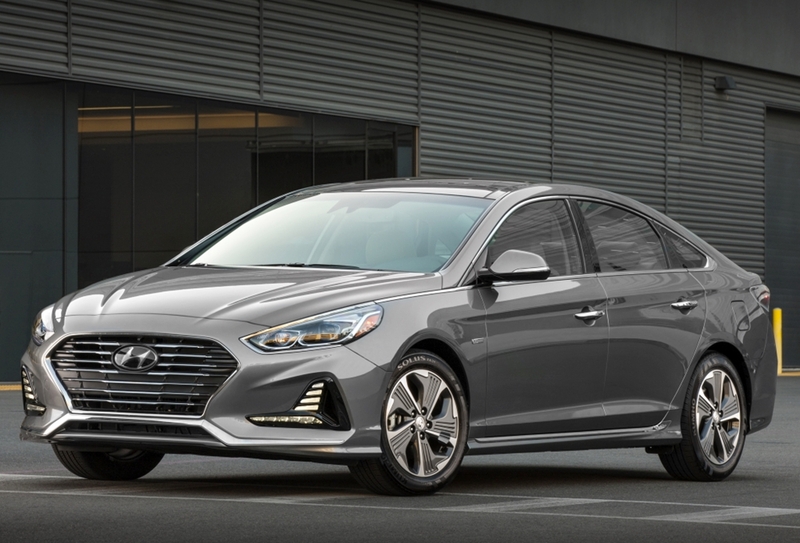 Can we expect Hyundai Sime Darby Malaysia to offer the facelifted sedan soon? Another show highlight at KLIMS 2018 was the all-new Kia Cerato K3. Expect Kia Malaysia to introduce the familiar sedan within the first quarter of the year, together with the Picanto GT-Line. 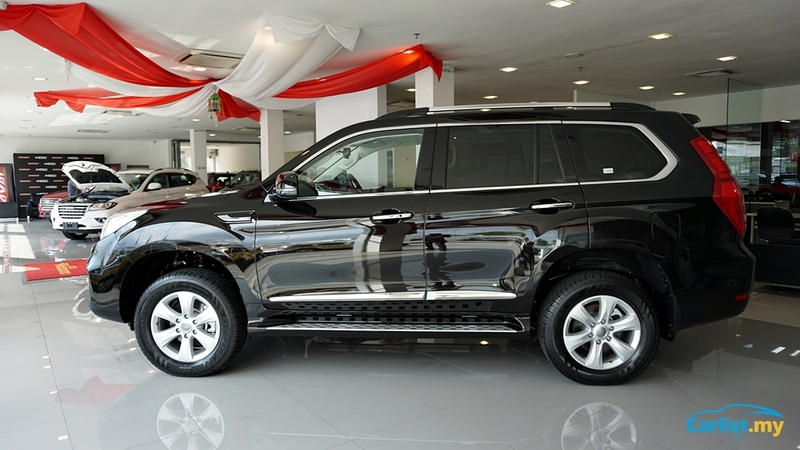 We have seen the Haval H9 being previewed at their Glenmarie showroom. It is just a matter of time before Go Auto announces the final specifications and price for the petrol-engined large SUV. 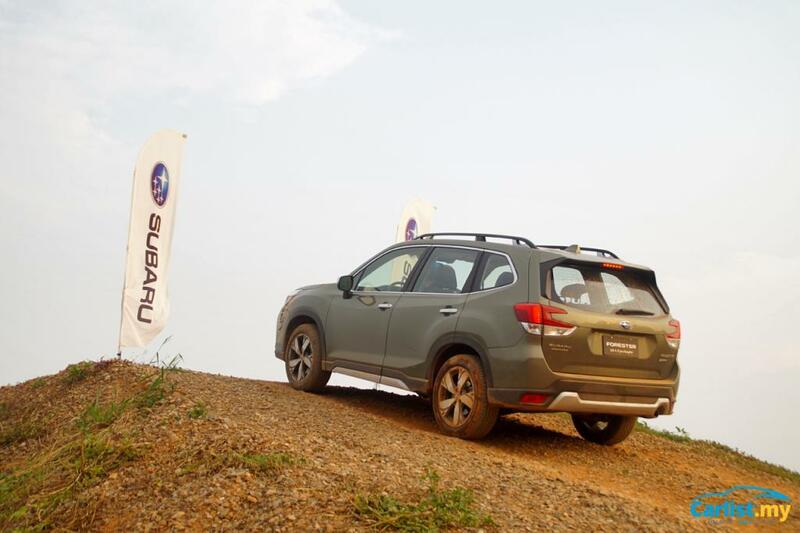 We can expect the all-new Forester to hit Subaru showrooms within Q2 this year. 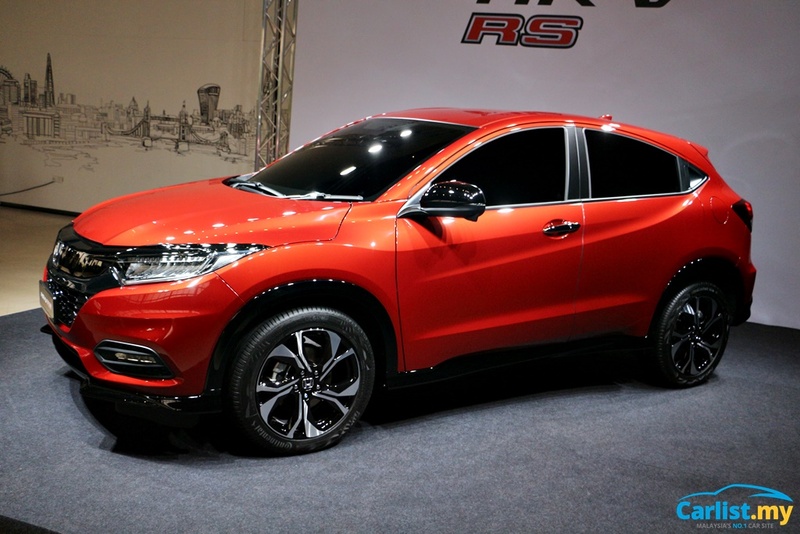 It will require substantial upgrades of convenience and safety features to compete with the kings of the segment, the Mazda CX-5 and Honda CR-V. Initially slated for a late 2018 debut, we understand that the Kicks entry-level compact SUV from Nissan has been pushed to a possible 2019 debut. When the Kicks arrives, we can expect the new compact SUV to compete with the champions of B-segment SUVs- the Honda HR-V and Mazda CX-3. Engineered on an extended Almera platform, costing/pricing can be ETCM’s triumph card and thus another potentially successful product from them. 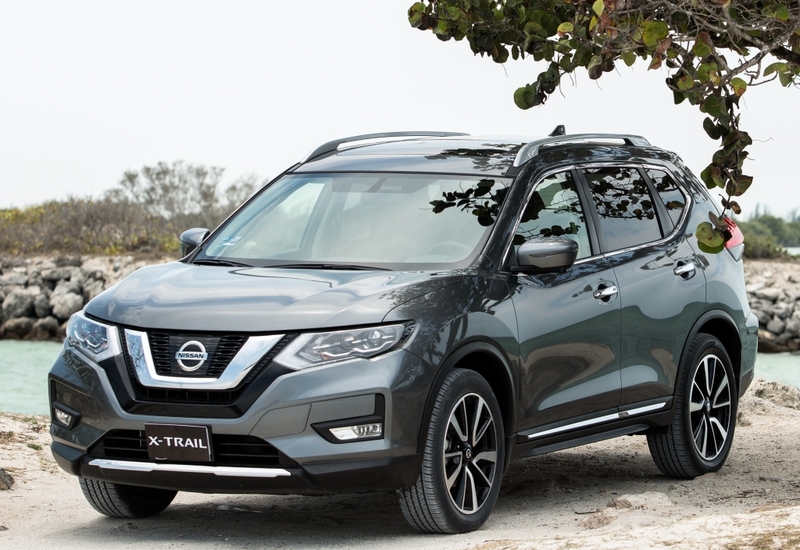 The Nissan X-Trail meanwhile should be updated (facelifted) based on what other global markets are offering today. Expect more features and equipment, as the segment is now more competitive than ever. As mentioned during the KLIMS 2018 preview, ETCM will officially launch the new all-electric Leaf this year too. 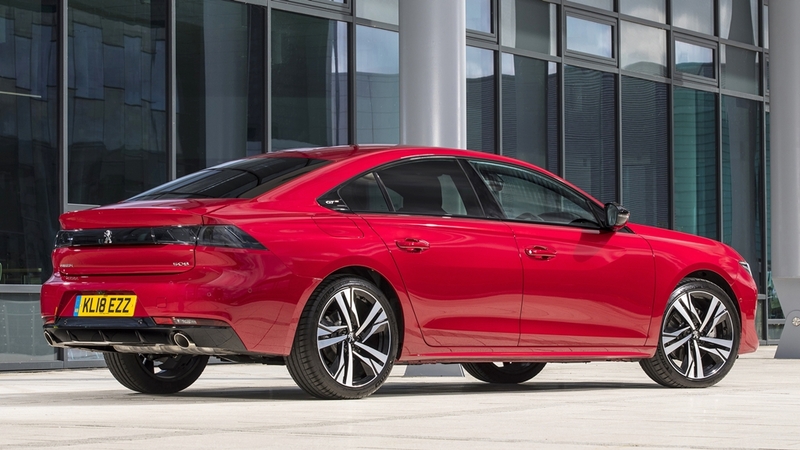 After a strong 2018 for Peugeot and Nasim, we suspect Nasim will introduce the all-new 508 within the first half of 2019. 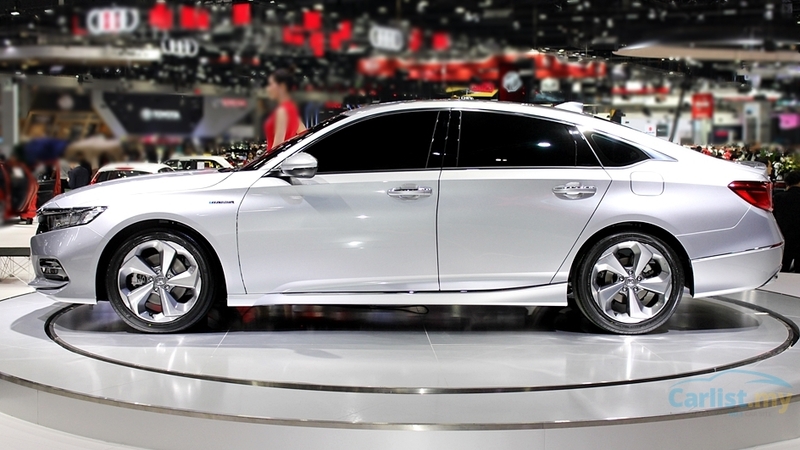 The beautiful sedan was launched in Europe in the middle of last year. 2019 is shaping up to be the year the D-segment models return, all-new and all-commanding. 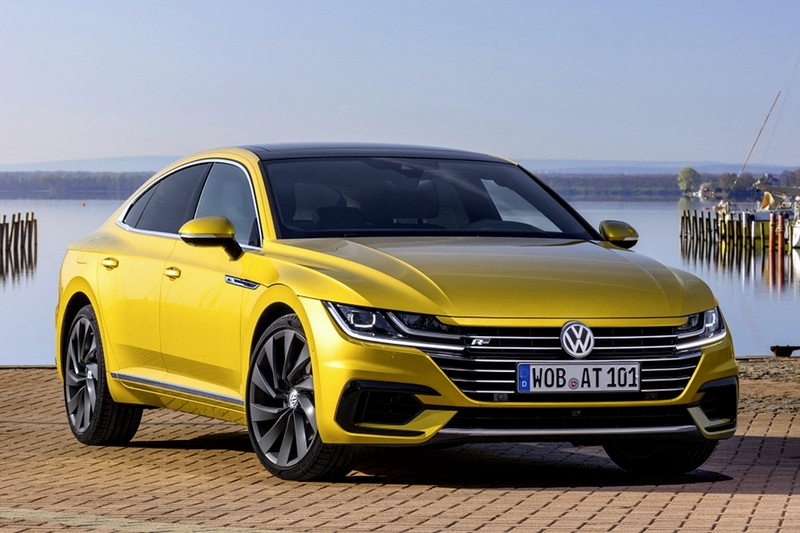 Volkswagen Passenger Cars Malaysia (VPCM) displayed an Arteon at a recent sales event. Response to the vehicle has been rather good, given that looks really sporty and backed by serious performance credentials. No indication of the introduction timing, but we expect is to be within the first half of this year. 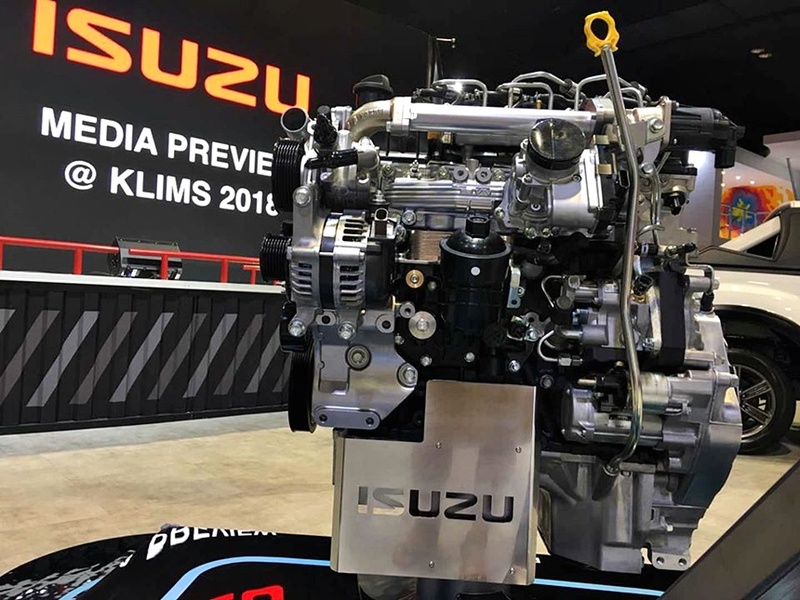 At the rate the pick-up segment is advancing in Malaysia, the line-up from Isuzu Malaysia seems to offer the least horsepower and Nm of torque. In Thailand, the D-max has been updated with a new 1.9-litre diesel mill, with outputs of 150 PS and 350 Nm, figures that are higher than the ageing 2.5-litre engine (136 PS, 320 Nm). But perhaps, Isuzu Malaysia might have hard evidence to substantiate the continuation of large-displacement diesel engines. Mazda is set to excite enthusiasts again through the introduction of the all-new Mazda 3. An ultra-efficient engine is now mated to an all-new chassis that promises great NVH whilst maintaining its famed handling characteristics. We suspect the company will also update the compact Mazda 2, as the product has reached the middle of its current life cycle. Want to reward yourself or a loved one after a great 2018? Take a look at what are the key premium models that will be launched here.